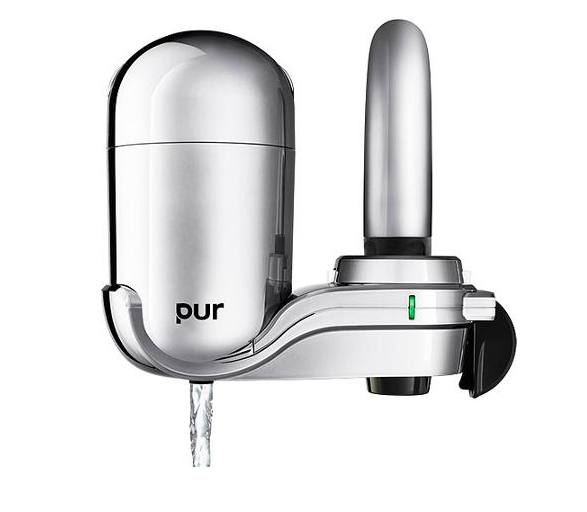 We use this one made by PUR which is super simple. You just attach it to the sink faucet and voila, fresh(er) water lol. There’s even an indicator light that let’s you know when to change the filter. My mom recently told me about “reverse osmosis” and aside from the price tag, I’m interested. I just came across this cool article from Wellness Mama comparing different water filtration methods. Check it out! I highly encourage you to purchase a filter and begin using it consistently! Here ya go, I’ve even started the process for you…. Click here to continue your journey to a healthier life. Funny you mention Giardia. My dog was diagnosed with that today, literally today. He also had it about 5 years ago. I hate to be that pet owner but I’m going to start giving him filtered water.